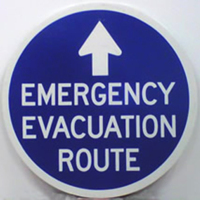 Evacuation routes/signage are methods of safeguarding human life from natural disasters or terrorist attacks. Additionally, public awareness and spread of knowledge strengthens city resiliency. 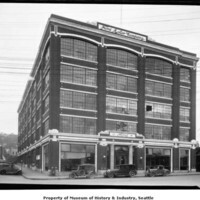 The Ford Plant was one of Ford's earliest regional assembly plants.